CP&M self performs all types of concrete repairs, from the simplest sidewalk and flatwork repairs to the most complex structural repairs on buildings and concrete walls. 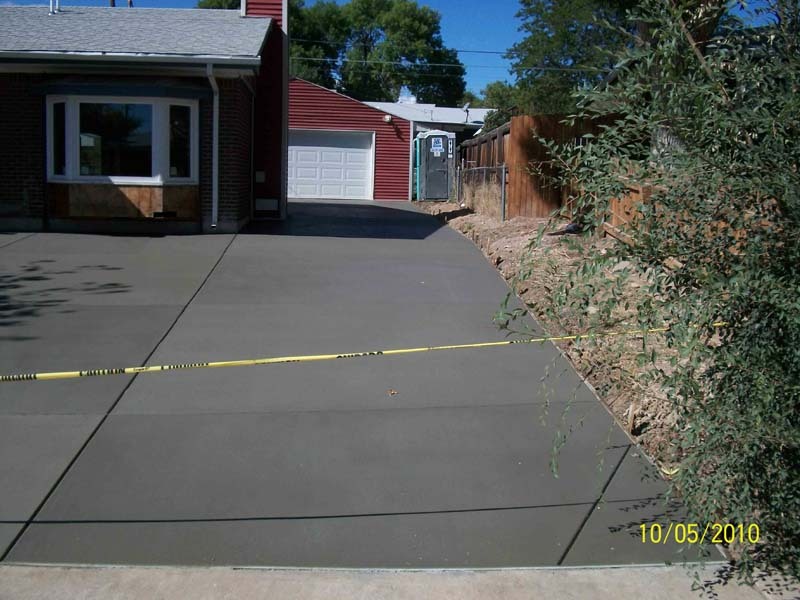 Our crews have been working in the concrete industry for over 20 years and provide quality repairs that last. 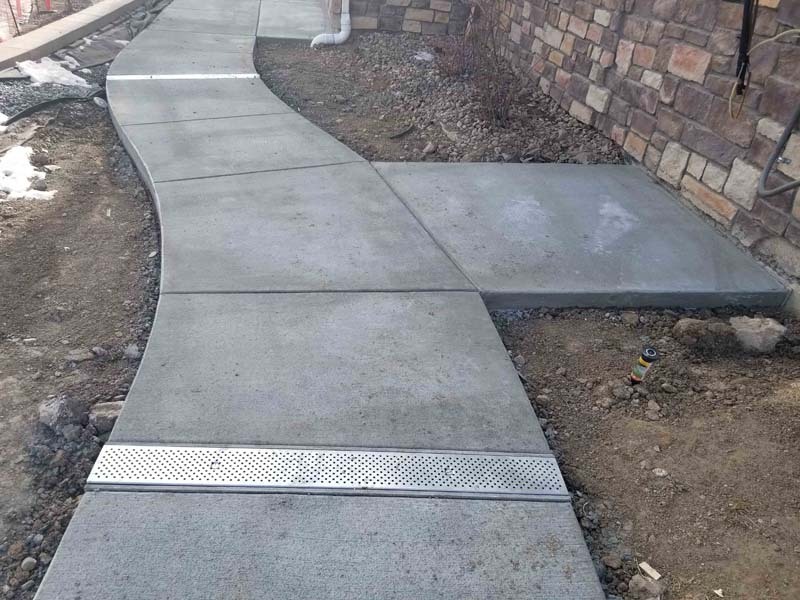 It is easy to put down concrete that doesn’t last, but our concrete repairs will include the components that make the work last, like proper compact, high PSI concrete, reinforcing steel, dowels and anything else necessary to provide a long lasting finished product. 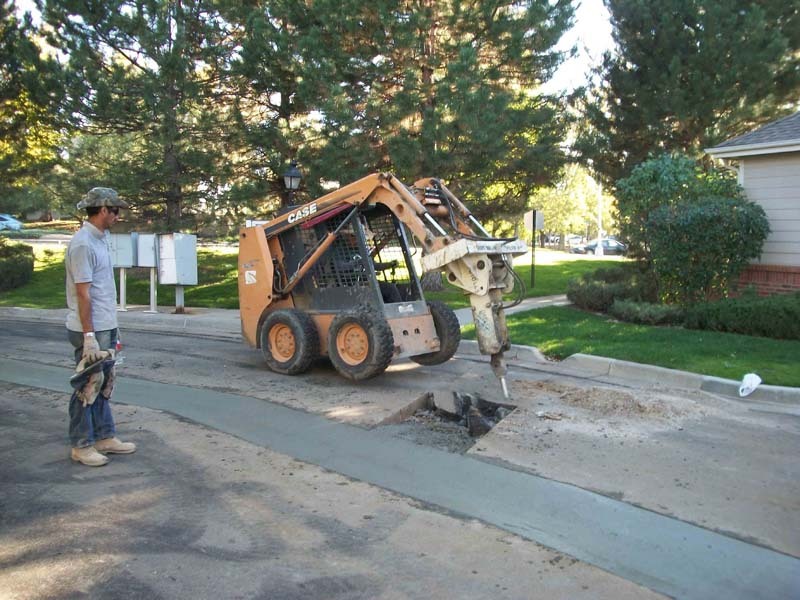 We have extensive experience combining drainage and concrete repairs. In many cases these items go hand in hand and by providing both services to our clients with no subcontractors involved, CP&M eliminates costly errors and rework. The customer knows up front that they only need to deal with us and can rest assured that both aspects of the job will be handled with the same expertise. We have performed structural repairs on post tensioned slabs and steel beam replacements on buildings that have crawl spaces or basements. We often engage the services of various experts; including engineers, architects, landscape architects and estimators. We also pride ourselves on being able to work with the client’s consultants and our ability to provide positive feedback and value engineering to existing plans.